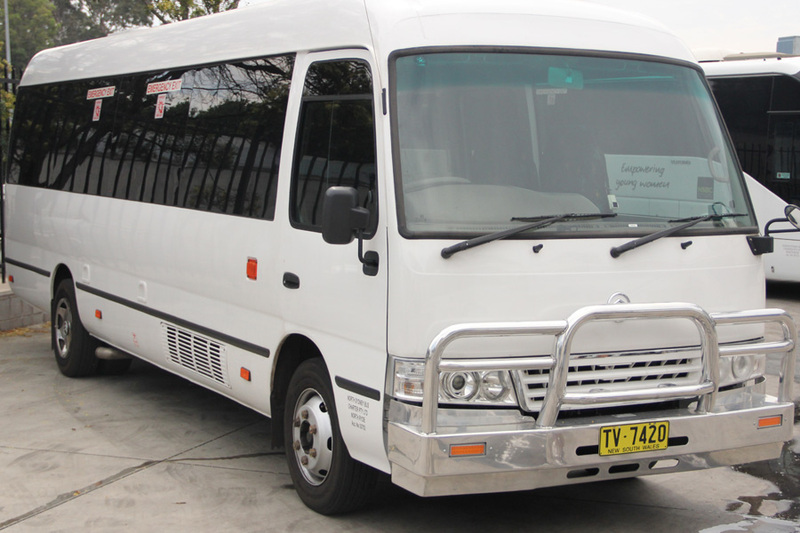 At Mona Vale Coaches (formally known as Oceanview Coaches) we have a wide range of mini buses, mini coaches and full sized coaches available for charter - with friendly, experienced Drivers. Our fleet of modern and reliable vehicles are constantly expanding. 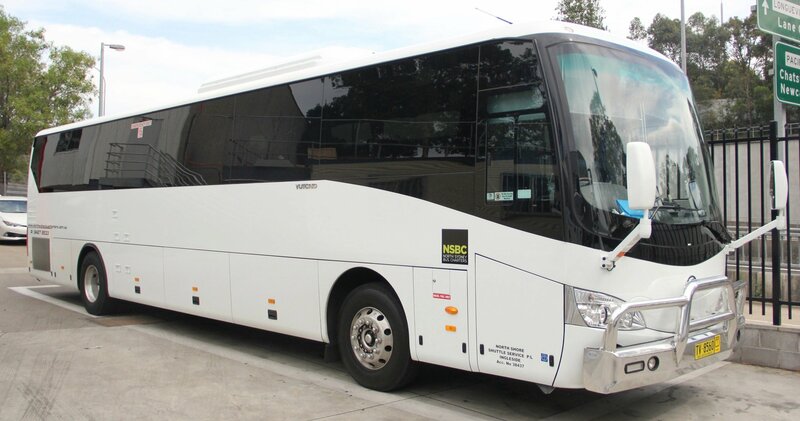 We have added over 30 brand new, luxury mini, midi and full sized coaches over the last 12 months, with additional purchases planned for the very near future. 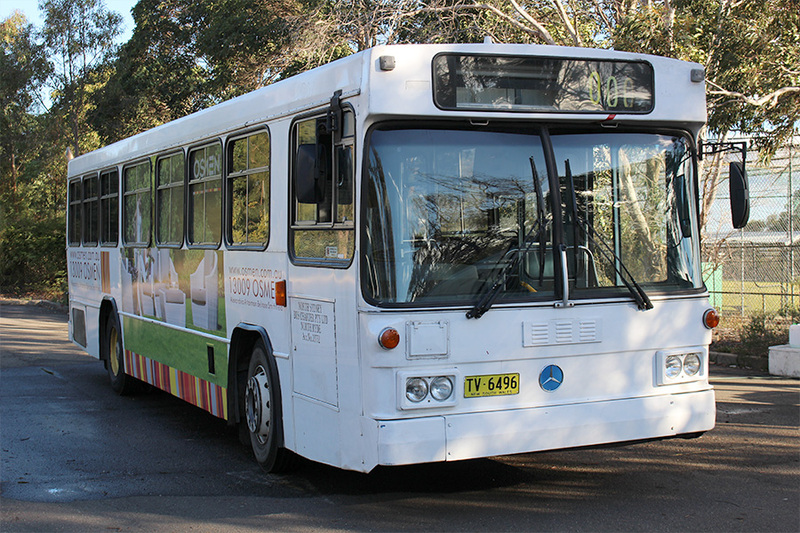 Perfect for smaller groups, our mini-coaches enjoy coach-style seating, feature full airconditioning and come with seatbelts. Every coach features a PA/Radio system and have towbars for enclosed trailers for additional passenger luggage. Ideal for small to medium sized groups, our mini modern coaches have a capacity of up to 24 seats.